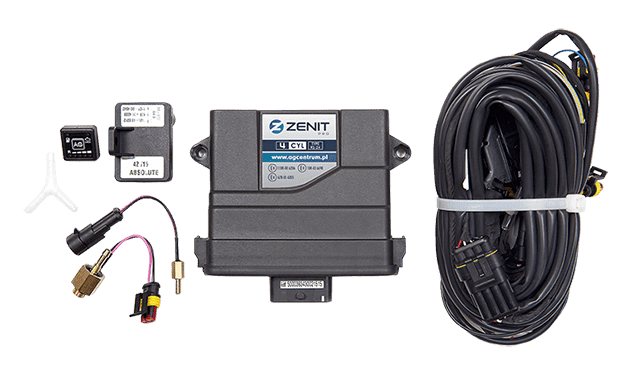 Zenit Pro ECU is available in two versions: standard and extended with the OBD function. Zenit Pro is made of the highest quality components, and the hermetic cover meets the highest standards of tightness. The ECU is dedicated to the 4, 6 and 8-cylinders vehicles. 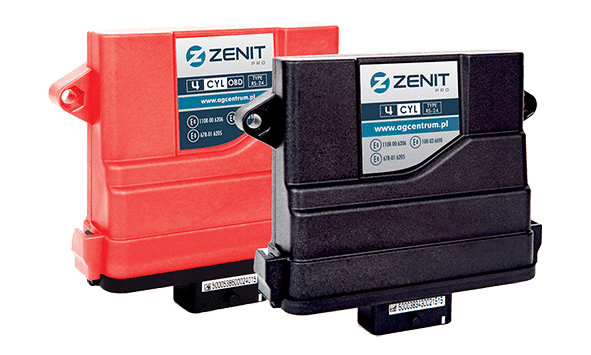 - In Zenit Pro there are eliminated electromechanical relays to control electro-valves and in petrol injectors emulator. 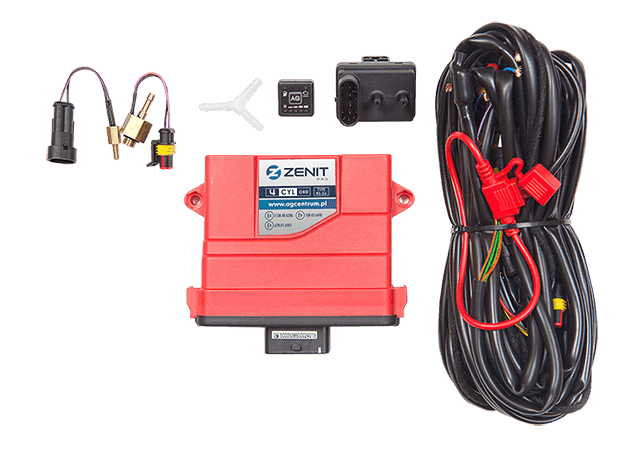 Zenit Pro software is secured by a special USB key which is widely available for AG Centrum customers.